Straight teeth are more beautiful, more functional, and easier to keep clean and healthy. A straight smile will benefit your entire oral health. Once Invisalign impressions are made, they are sent to Invisalign where your custom aligner trays are created. The aligner trays are made of smooth, comfortable, and virtually invisible plastic that you wear over your teeth. The aligners are free of brackets and wires and can be removed while you eat! Schedule with our office for a consultation. Dr. McCauley will evaluate your smile and recommend if Invisalign is appropriate for your needs. She will answer your questions or concerns, and our front office will review your orthodontic benefits and financial plan. We create a customized treatment plan for you. Dr. McCauley and her staff will take x-rays, pictures, and impressions of your teeth and send them to Invisalign. Invisalign will create a digital 3-D model of your teeth, and from this digital model, Dr. McCauley will create a precise treatment plan. She will communicate this plan with you including the exact movements and length of treatment. She can even show you the virtual representation of how your teeth with move during each stage of treatment! We provide your custom aligners based on your precise treatment plan. Invisalign will send our office a series of custom-made, clear, BPA-free plastic aligners that you will wear over your teeth during the day. You will remove them only to eat or to brush and floss your teeth. With each set of aligners, your teeth will gradually move. Wear a new aligner every two weeks. We will give you aligners #1, #2, and #3 at first, and you will wear aligner #1 when you leave our office. Approximately two weeks later, you will start wearing aligner #2, etc. You will schedule with Dr. McCauley every 6 weeks during your treatment, so she can ensure that your treatment is moving forward properly. Celebrate your new smile! Once your treatment is finished, you will be smiling more than ever! We suggest that you get retainers to keep your teeth in their new position, so we include the retainer fee in your original fee. We will take impressions and create your custom-fitting retainers ourselves. You will eventually only wear your retainer at night. 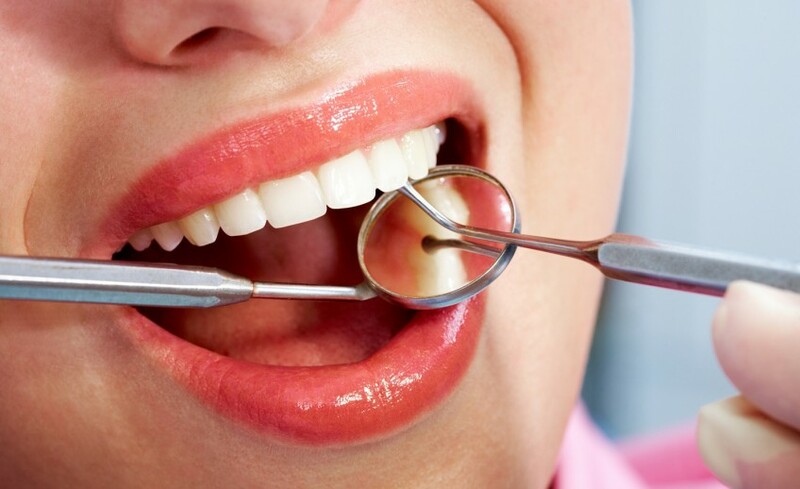 Still curious about options to straighten your teeth? Read more here!